Proprietary to Good Chemistry Nurseries, Mr. Good Chem is a sativa dominant strain abundant with green hues and heavy trichome content. This medium density flower is sweet to the smell and has a sweet, floral taste. Following its introduction in 2016, Mr. Good Chem quickly became a favorite among employees and customers. 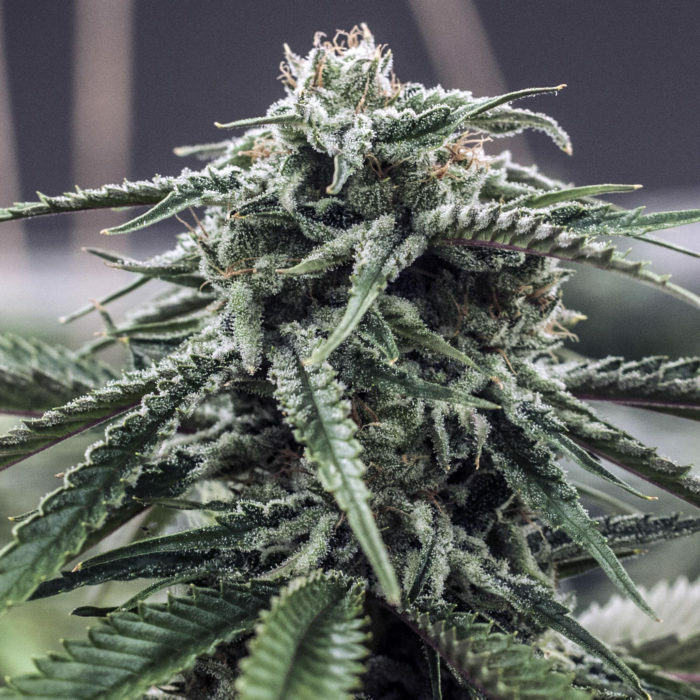 Good Chemistry’s pioneering Effects Category system categorizes Mr. Good Chem as a strain that may provide a focused, creative high accompanied by stress relief. Good Chemistry classifications are based on Good Chemistry historical experience and are only applicable to qualifying medical marijuana patients. This sativa dominant strain is Good Chemistry’s most cherished cultivar. These chunky green nugs were rich with terpenes and trichomes. We smoked an entire ounce and couldn’t quite coin the avor, but it is one of the most intoxicating and pungent aromas of hashy lemon and pine we’ve ever seen and we just had to keep putting our nose in it. 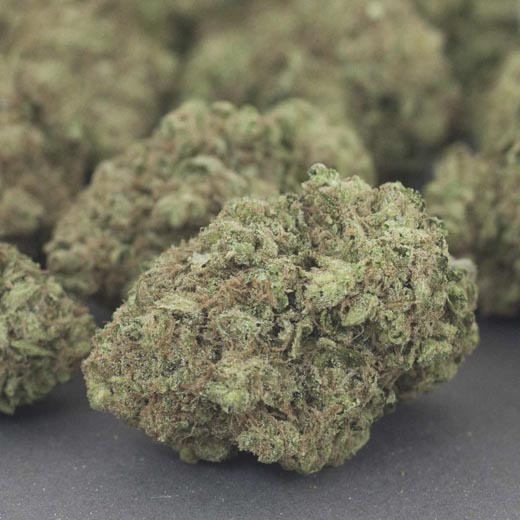 Mr. Good Chem is an incredible daytime or nighttime weed. Euphoria and inspiration are experienced within moments of pu ng. Users report a focused, creative high accompanied by stress relief and the giggles. Pick up an ounce at Good Chemistry and see why this gorgeous nug made the cut!